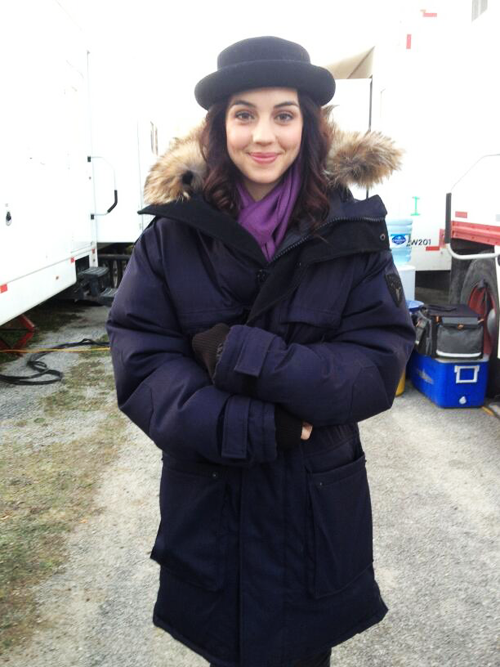 Adelaide. 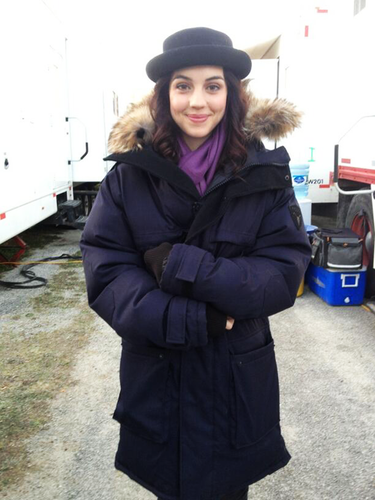 AdelaideKane is off to set and gives a Qeenly wave to the #Royals!. Wallpaper and background images in the Reign [TV Show] club tagged: reign marie stuartovna sebastian adelaide kane toby regbo triangle francis torrance coombs.